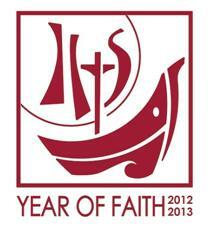 On October 11, 2012 we will formally begin the Year of Faith. Why? This date marks the opening of Vatican Council II – 11 October 1962. As we celebrate the 50th Anniversary, it is a good time to reflect on our faith and the meaning of New Evangelization. An exciting new series of webinars focused on the “New Evangelization”. The webinar topics and presenters were approved by the Bishops Committee on Evangelization and Catechesis and the Bishop Chair of the Bishops Committee on Catholic Education. Once posted, participants will be able to access the webinars online. Live Q&A sessions with a presenter panel will be held three times during the year. The first of the webinar series is “The New Evangelization: Implications for the Church Today” led by Very Reverend James A Wehrner, STD. As I listened to the presentation, I became aware that in understanding “Evangelization” – what is important is that we are about “Proclaiming the Gospel” to those who have not heard the Gospel, those who have heard the story and need to be nourished day by day, and of course to be in the midst of ecumenical endeavors. So, how do we evangelize and proclaim the Gospel with new media? As I listen to each presenter, that is the question that will be in the back of my mind. After listening to the New Evangelization presentation, I began wondering how Facebook could be used as a new media option for evangelizing others. 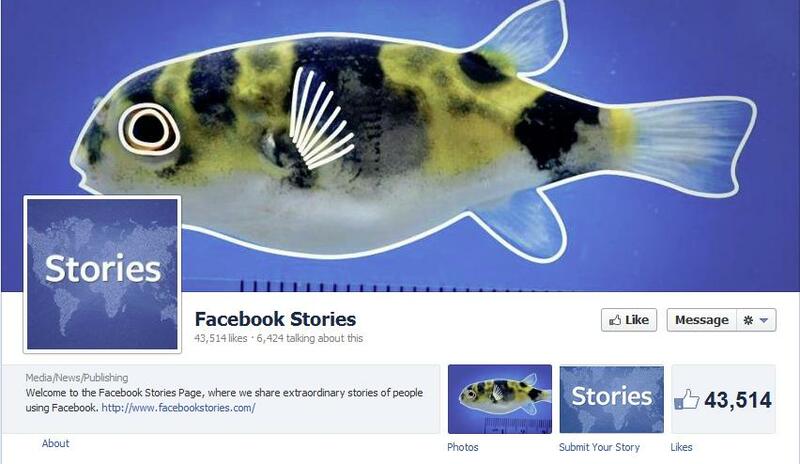 On February 17, 2012, Melissa Fach posted an InfoGraphic of 2012 Facebook Stats. When you look at the USA states – 50.3% of our population is using Facebook as a tool to communicate with others. Many of our Catholic members use Facebook as a social networking tool. But how can we evangelize with this tool? She then invited him to her husband’s Church. Of course she shared the church website with him and told him more about who they are as a faith community. A few weeks later, her neighbor friend attends a Sunday Service and begins his journey of belonging to this faith community. Many of our neighbors are no longer practicing Catholics. And it appears that there is a 50-50 chance that they are using Facebook. If you connect with them using this tool, are you willing to be one to carry on the conversation that perhaps may result in their returning to the Catholic faith? The Living Water Community posts a daily reflection. Nativity Catholic Church , has a Facebook group were both parish and non-parish members can ask questions and share what is happening at their church with one another. The Joliet Diocesan Religious Education Office is using an Information page for ministry in the Diocese of Joliet for Directors and Coordinators of Religious Education and Adult Faith Formation. These are just a few examples of how Facebook is being used to share faith with one another using new media. Facebook can be used in this whole process of New Evangelization. I’m sure that there are many more examples out there. Would love to hear your story! How about sharing your story in the comments section of this blog! Would love to hear from you.